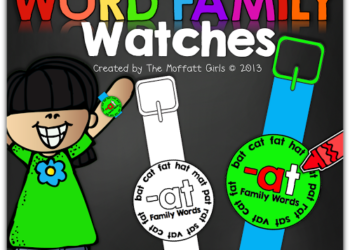 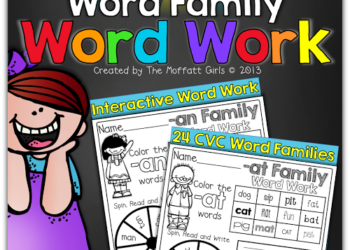 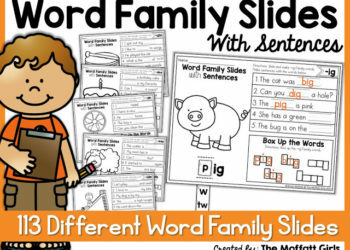 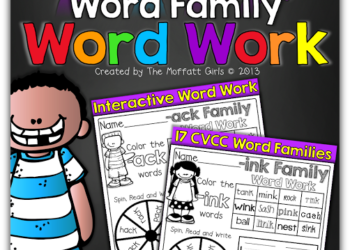 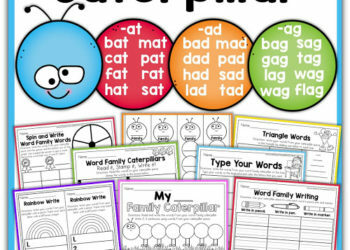 How to Effectively Teach 113 Different Word Families! 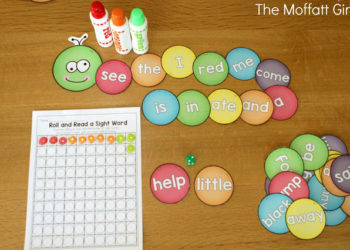 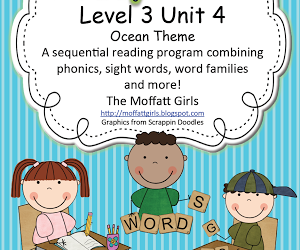 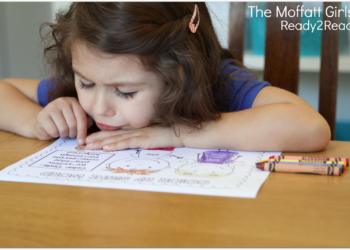 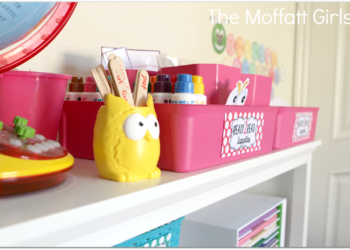 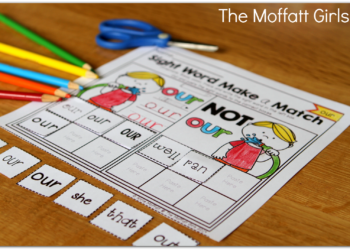 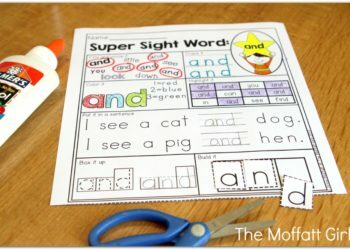 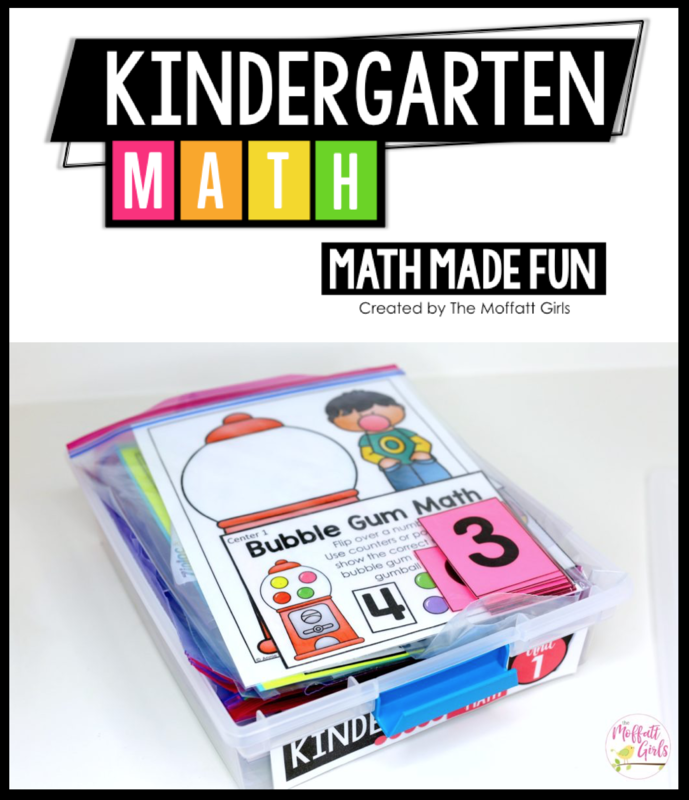 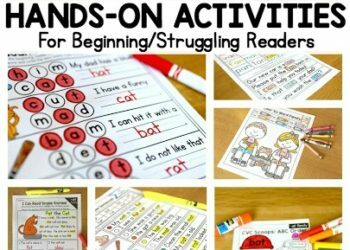 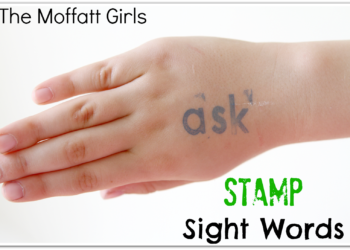 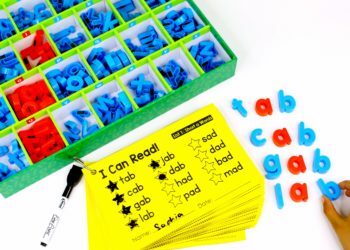 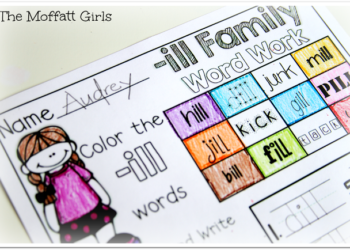 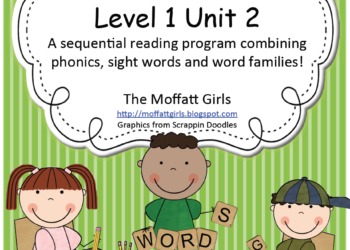 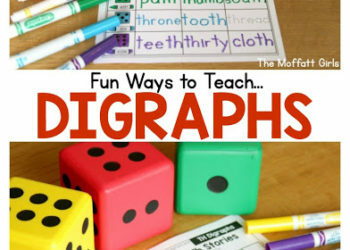 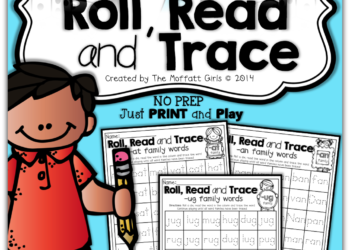 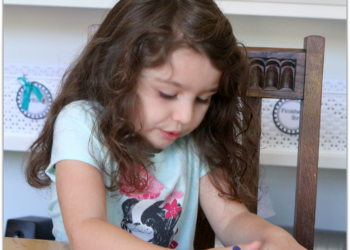 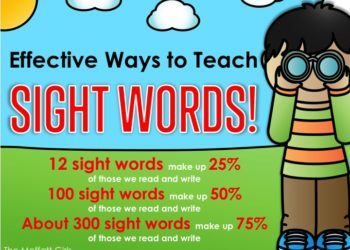 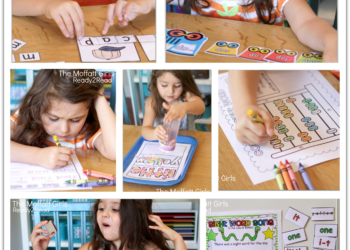 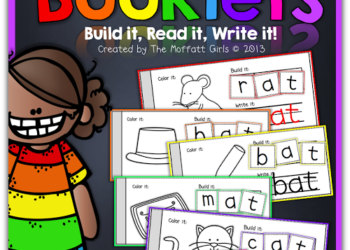 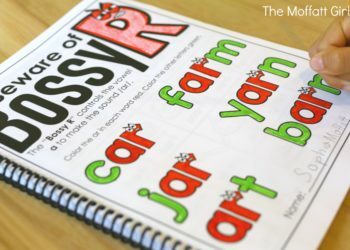 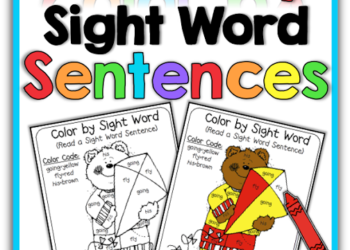 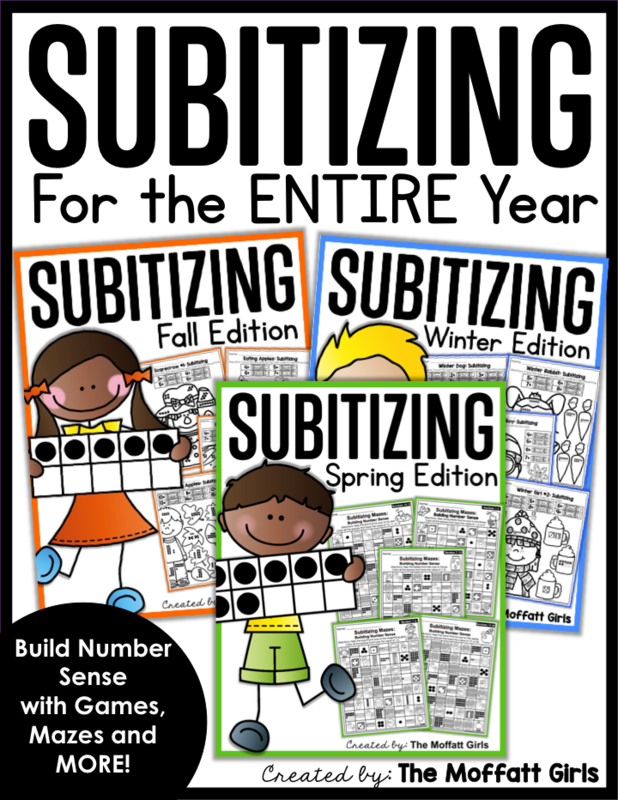 SIGHT WORDS: Fun and Effective Ways to Teach Them! 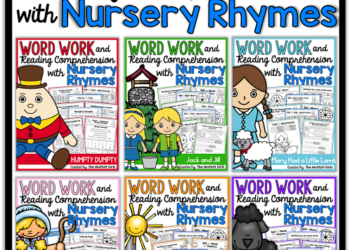 Teaching Word Work and Reading Comprehension through Nursery Rhymes! 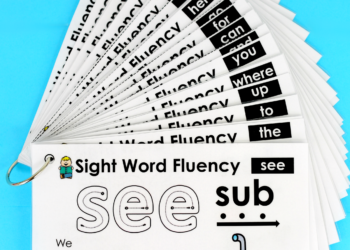 Building Fluency with Blends, Digraphs and Sight Words! 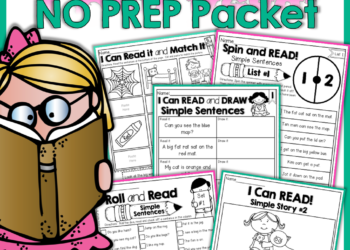 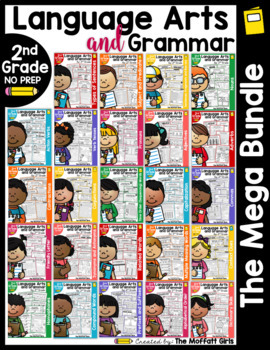 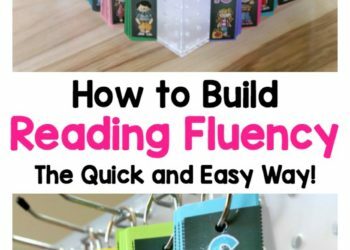 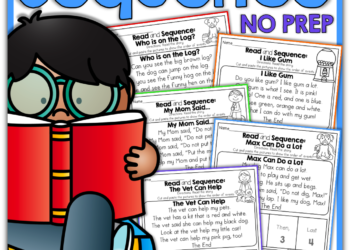 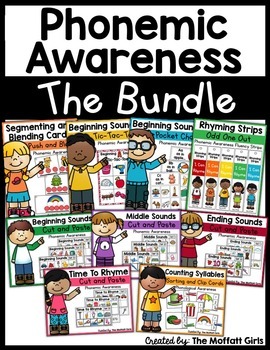 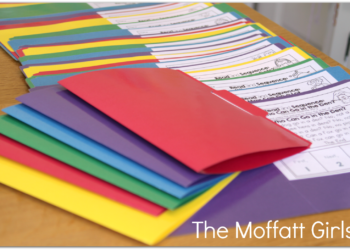 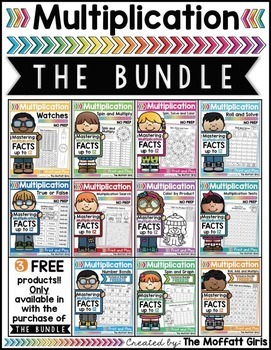 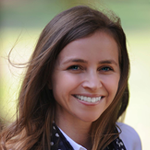 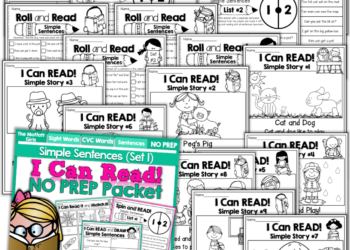 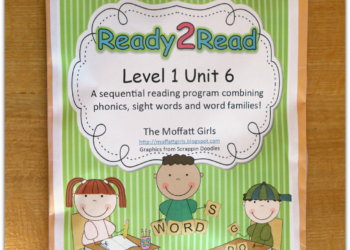 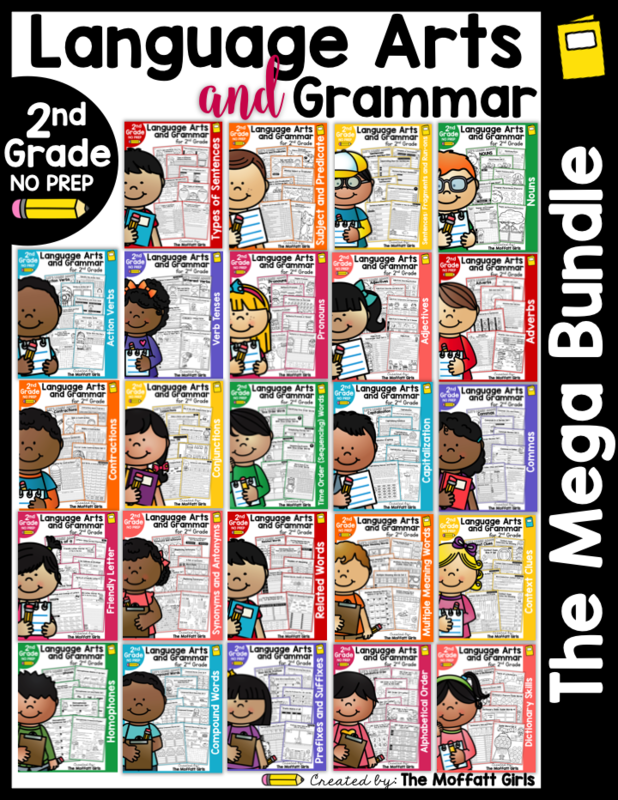 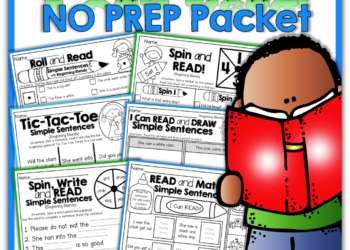 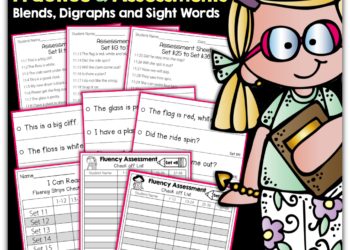 Building Fluency – The Quick and Easy Way! 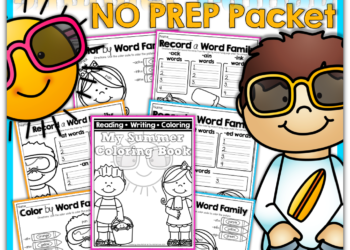 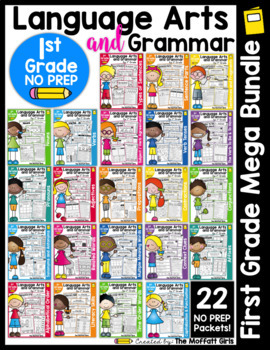 Color by Word Family (Summer Edition) and a SALE!